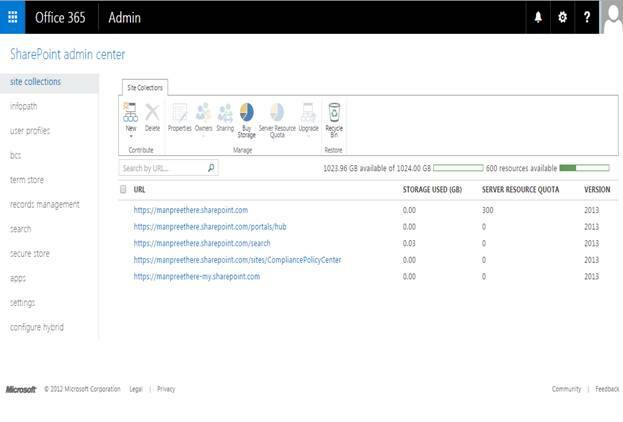 Welcome to an article on how to Configure InfoPath at the SharePoint Admin Center on Office 365. InfoPath forms have always been part of SharePoint and will be as it packages a beautiful combination together. InfoPath forms not only provide various functions to a list or library but also gets connected to various scenarios through code behind and it’s workflows. Today in this article we will see what are the functions available about InfoPath at the SharePoint Admin Center of Office 365. Select InfoPath on the left navigation. There is nothing much as we had thought it will be. Under this section, you have the following options. Here you can choose whether you want to allow users to publish their InfoPath forms to enable them to use their form templates through a browser. Here you can choose whether to render the forms that have browser enabled by the users earlier using the browser. Here this configuration is made to prevent the performance of the search index on your InfoPath forms. 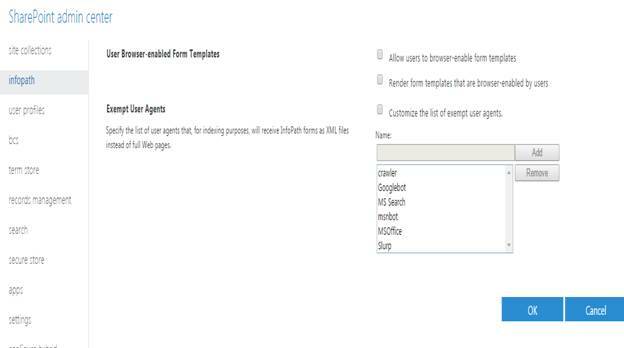 So currently what you see in the list crawler, Googlebot, MS Search, MSNbot, MS Office and slurp have been exempted from indexing on the InfoPath forms but if you want them, you can choose and click on Add. So whereas early you didn’t had this on your control, now you can. This will help to optimize the performance of your InfoPath forms. 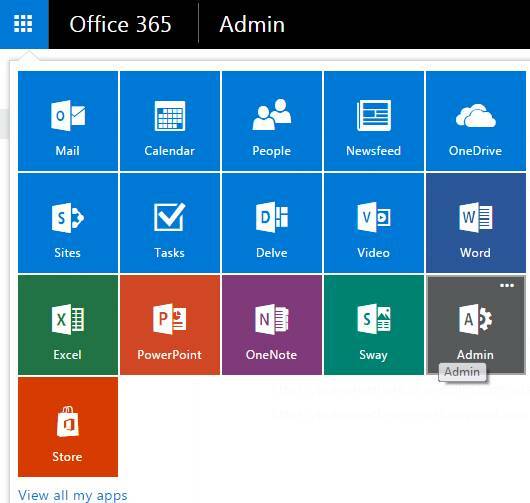 Here in this article we saw the options to configure InfoPath at the SharePoint Admin Center on Office 365.